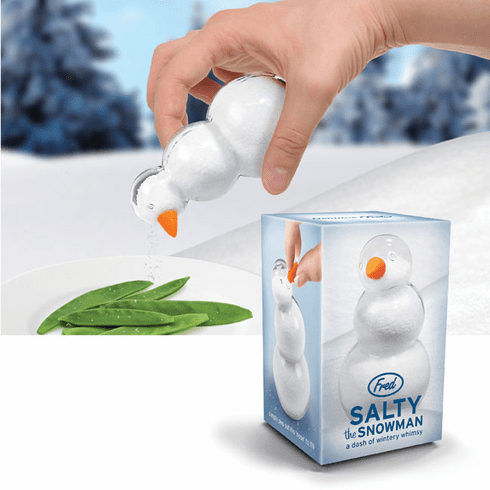 Perhaps you have never heard of Salty the Snowman . . .